Elegant, spacious, modern layouts in a variety of designs fill the Skye Towers. Breathtaking ocean views flow from every unit, and picturesque surroundings are a main theme. 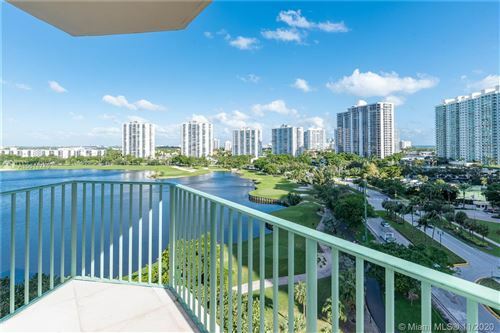 Have the best of everything at a very affordable price at Turnberry Village of Aventura. Top of the line appliances and amenities are always a must. Have the comforting and satisfying life you deserve, leaving out nothing. 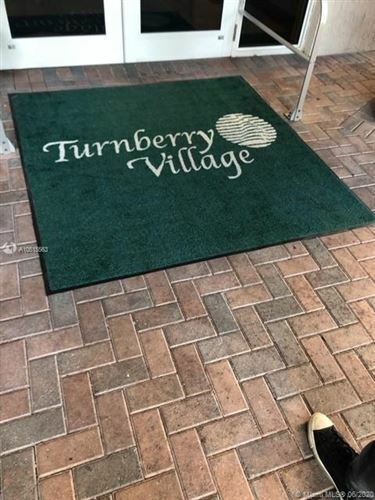 Come join the community at Turnberry Village and get the finer things for less. It’s the sensible way to live in South Florida. 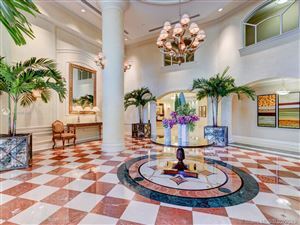 This exquisite real estate in Miami FL is featured below.